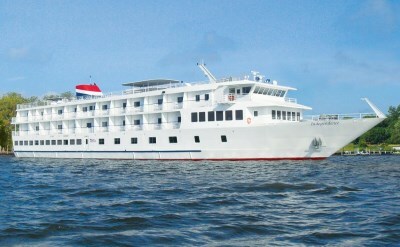 Two large cruise lines and a small-ship cruise line offer cruises from Charleston, SC. This historic southern city is an excellent departure port for a cruise to the Bahamas, Bermuda or the Caribbean. Ships sail year-round, so plan your vacation now. Begin with our calendar of cruises from Charleston. 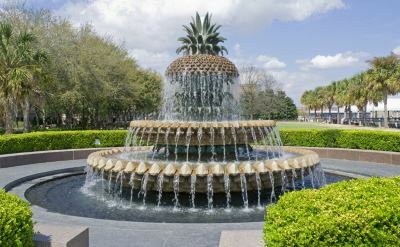 Before or after your cruise from Charleston, spend a few extra days in this beautiful town. The architecture and gardens are gorgeous, and beaches are nearby. You'll also enjoy the golf and shopping. 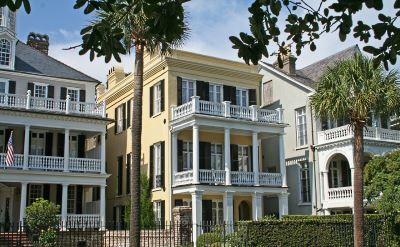 See our choices for the 4 best Charleston cruise reviews. They are entertaining and provide insight into what to expect on a cruise. 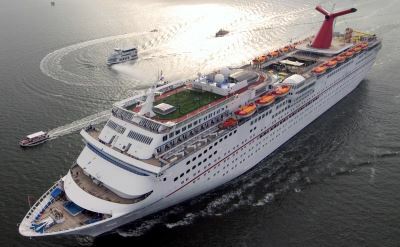 Large-ship Charleston cruises go to the Bahamas and the Caribbean. Carnival Cruises offers year-round cruises from Charleston. The Carnival "Fun Ship" makes cruises to the Bahamas, Bermuda, Eastern Caribbean and Southern Caribbean. Crystal Cruises is an award-winning luxury cruise line that has a Panama Canal cruise from Charleston. Smaller-ship Charleston cruises sail down the Southern coast on the Intracoastal Waterway to Florida. American Cruise Line offers 7-night cruises south. Explore historic towns and beautiful barrier islands along the inland waterway route. Have fun. Explore the world. Take a cruise from Charleston.